An array of scenes that caught my eye. Irony. 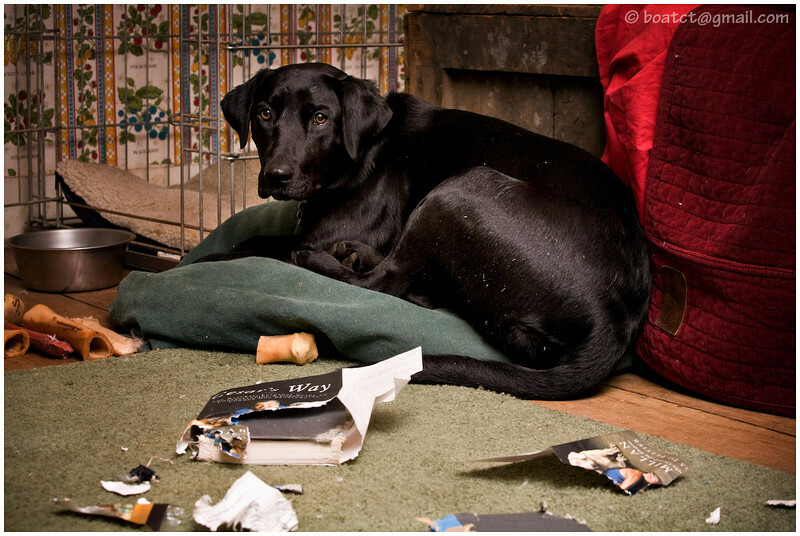 This isn't staged - the puppy chewed up a book on dog training. Doesn't she look contrite? It was not me, he is saying with those puppy dog eyes. Perfect cover photo for a book on dog training!! I agree with the pup. That's what I think of Cesar, too! HA! You SHOULD send this in to the dog whisperer! lol! That is great, indeed, and she doesn't look contrite at all; she looks self-satisfied and righteous. That is sooo ironic! Wouldn't Cesar get such a kick out of this photo. The pup IS looking a bit sheepish, but not much!! Too funny!